Since 1992, altimetry satellites have significantly enhanced our knowledge of the world’s oceans. The Jason-2 satellite is all set to take over the ocean-observing mission of its predecessors Jason-1 and Topex/Poseidon. It recently arrived at Vandenberg Air Force Base, California, in preparation for launch on 15 June. El Niño in 1997 by the Topex/Poséidon satellite. Crédits : ESA. Observing climate change, forecasting hurricanes or climate events like El Niño, predicting sea state or compiling navigation charts are just some of the many applications of satellite altimetry. 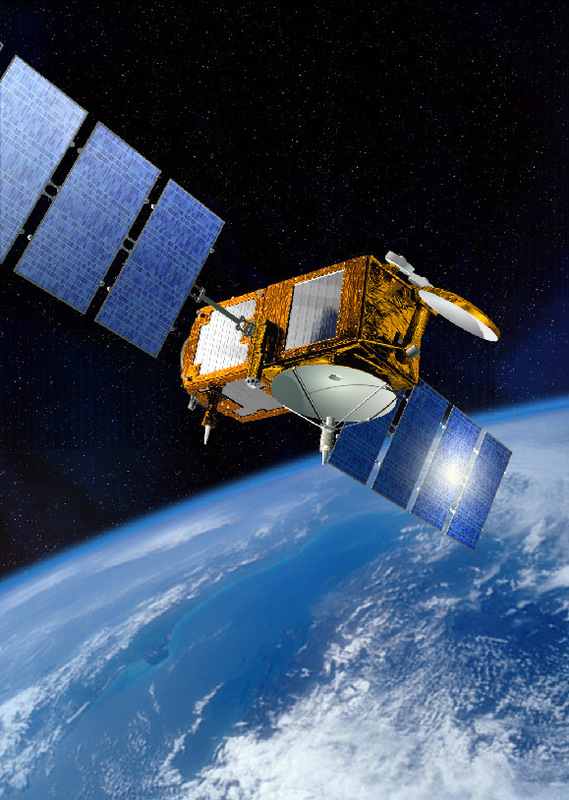 Since 1992, the Topex/Poseidon satellite and its successor Jason-1 launched in 2001 have been acquiring extremely precise measurements of sea-surface height, the distance between the ocean surface and the reference geoid. Jason-2, scheduled to launch 15 June, is now set to take over this mission for the next 5 years. Its chief objective is to assure continuity of ocean measurements collected by its predecessors. It will also have the capability to measure sea-surface height closer to coasts than Jason-1 and afford better coverage of lakes and rivers. Like its predecessors, Jason-2 will pursue a dual objective. First, its science mission will be to closely study ocean currents, sea level and ocean/atmosphere interactions. Data about slow variations in the ocean system are vital to provide input for models and establish long-term climate forecasts. 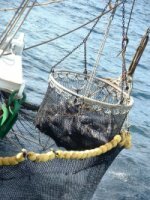 Second, Jason-2 will serve a broad range of applications, for example providing near-real-time ocean forecast bulletins for sailors, helping decision-makers to fix fishing quotas or supporting land planners. Many professionals use oceanography products and tools that rely for their accuracy on satellite altimetry data. Topex/Poseidon and Jason-1 were joint CNES-NASA missions. For Jason-2, Eumetsat and NOAA have joined the team. CNES and NASA are responsible for satellite development and launch. Eumetsat and NOAA will process and distribute operational data, while CNES and NOAA will be in charge of science data. CNES and NOAA will also be responsible for data archiving. Jason-2 is scheduled to launch 15 June from Vandenberg Air Force Base, California, atop a Delta 2 launcher . Built in Cannes, France, the satellite arrived at the launch base 29 April after a journey of more than 9,800 km on a Boeing 747. CNES teams from Toulouse were already on site to take charge of final launch preparations. The satellite will now undergo one last series of tests before encapsulation under the launcher’s fairing.